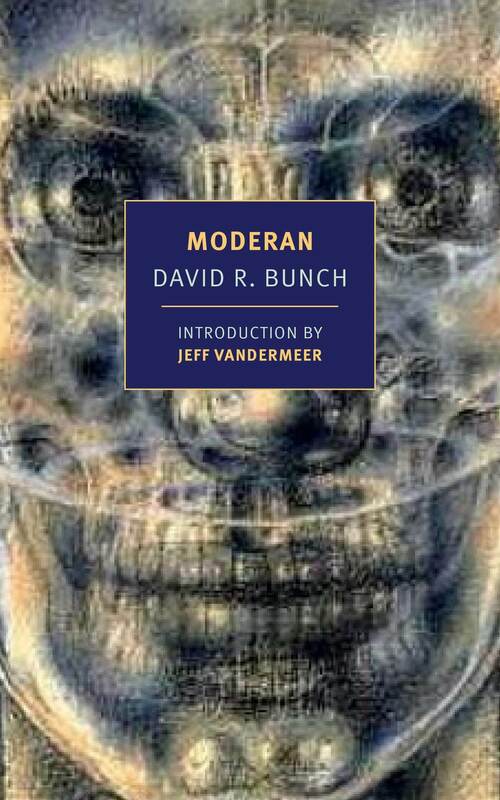 Gary was looking through the books that seem to tumble endlessly through his front door for review and came across a new edition of David R. Bunch's classic story collection, Moderan, which is set to be re-released by New York Review Books this coming August with an introduction by Jeff VanderMeer. It led to a conversation about to whether there's an art to re-reading books, how you should go about republishing classic books, and much more. We also snuck in an apology or two at the very end of the episode. As always, we hope you enjoy the episode. See you next week (in all of our lo-fi glory). 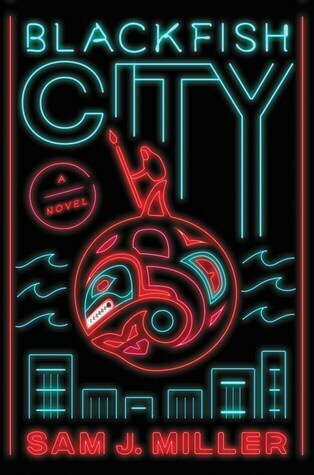 This week, Jonathan and Gary discuss the parameters of climate-influenced SF, the usefulness or not of the term 'cli-fi' (with increasing numbers of SF works set all or partly in the Arctic or Antarctic) and, inevitably, the beginning of the awards season, with the Aurealis and Ditmar awards, the BSFA awards, and the nominees announced this past weekend for the 2018 Hugos. Who is being celebrated on the ballot, and which works were we surprised to see omitted? During this episode we use the incorrect gender pronouns for Yoon Ha Lee. We used she/her when we should have used he/him. We apologise unreservedly for this, and will be sure to correct it in future episodes.